2 Bedroom End of Terrace Bungalow For Sale in Sidmouth for Offers in excess of £80,000. 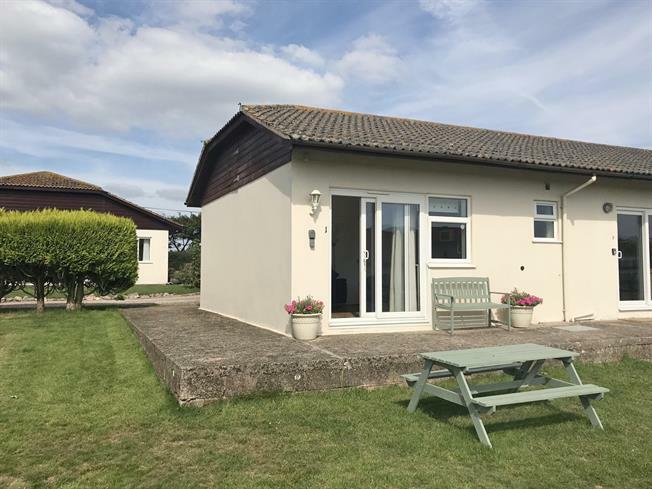 Available with no onward chain, this two bedroom holiday chalet enjoys a south facing open aspect to the front and benefits from allocated parking close by. With two bedrooms, kitchen/living area and bathroom, with patio doors opening from the living area onto the communal grounds. The current owners have used this property successfully as a holiday let, providing a lucrative income especially during the summer months.. Storage cupboard containing electric immersion heater. White suite comprising low level WC, panelled bath and wash basin with storage below. The property is for holiday use only and can be occupied for 45 weeks every year in accordance with lease conditions. 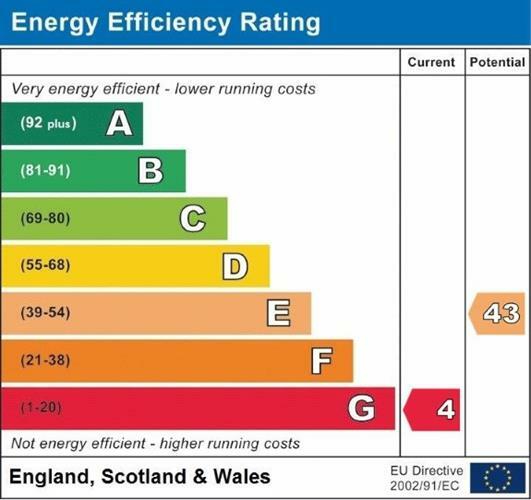 If the property is commercially let out it can be for business rates rather than council tax band A. The property is Leasehold with a 99 year lease having commenced in 1987. The Ground Rent is currently just £1033 per annum.